We’re offering two identical tours on February 12—this tour begins at 11:00 am. 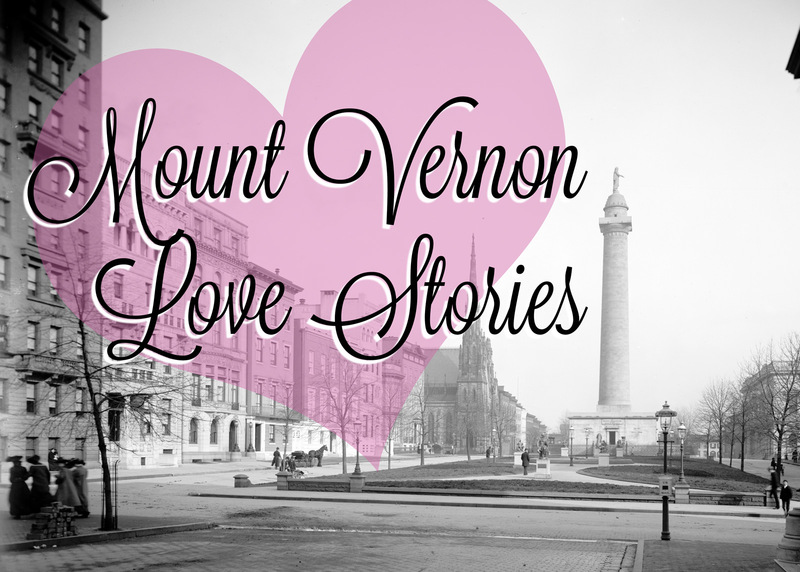 Baltimore historian Jamie Hunt is back with a Valentine’s Day-themed tour of romance in Mount Vernon, and a look inside Ambassador Marburg’s mansion (wonderfully restored by Agora Publishing). For two centuries, Mount Vernon has seen spectacular love stories, bitter feuds, and more than a few juicy trysts. The neighborhood’s earliest days include patriot and original Mount Vernon landowner John Eager Howard marrying a charming young Philadelphian, Margaret “Peggy” Chew, after her first love was hanged for treason in a plot that involved Benedict Arnold. Fast forward 200 years and Mount Vernon saw a 20th century graduate of its Baltimore School for the Arts, actress Jada Pinkett Smith, fall in love with and marry another noted Philadelphian, actor Will Smith. In between these two sets of lovers are the royal tales of Betsy Patterson Bonaparte, who died wealthy but bitter in Mount Vernon years after an annulled marriage to Napoleon’s brother Jerome, and Bessie Wallis Warfield, who was christened in a neighborhood church (just across the street from where Betsy died) and grew up to become the Duchess of Windsor. Not to be outdone by royalty, some of Baltimore’s most storied authors have ties to Mt. Vernon along with their beautiful, sad marriages, including Edgar Allan Poe, H.L. Mencken, and F. Scott Fitzgerald. And of course the rich and famous of Baltimore’s Gilded Age include more than a few with off-beat love lives. Although the tour will go rain or shine, we will cancel it if Baltimore’s Mayor issues a Code Blue cold emergency asking people to stay off the streets. If this unfortunately happens on February 12, the rescheduled date will be Sunday April 2.